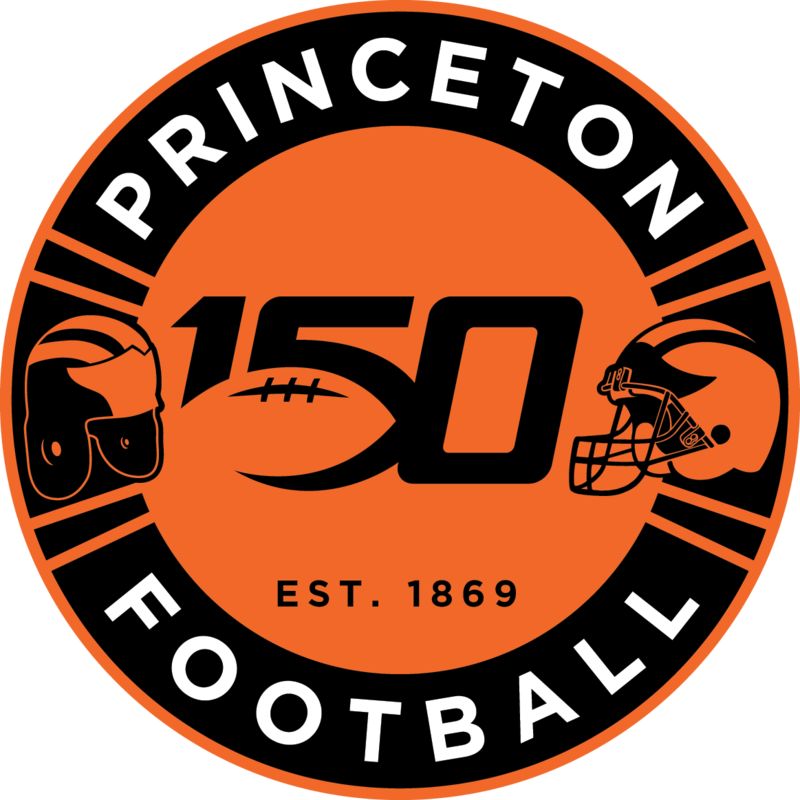 The latest edition of TigerCast includes All-Ivy inside linebacker Luke Catarius (19:35). It’s Week 2 and we’re headed to Lehigh Saturday afternoon with kickoff starting at 12:30 pm. 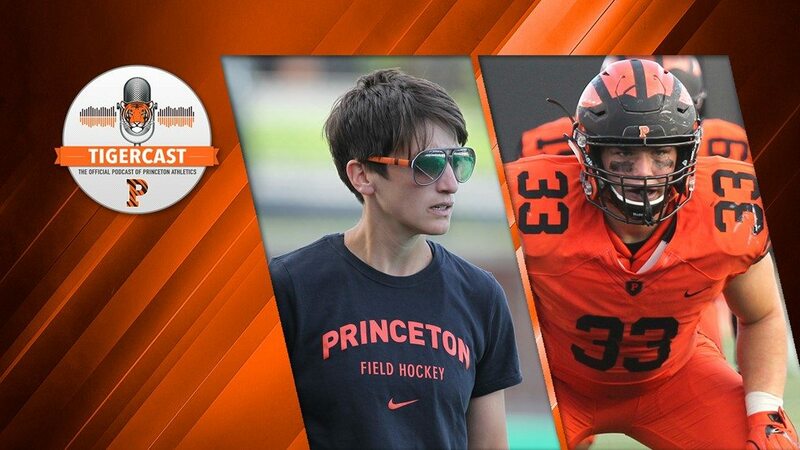 TigerCast is a weekly podcast that features interviews with both athletes and coaches, as well as provides coverage of the biggest upcoming events for Princeton’s 37 varsity teams. For the first time, you can now subscribe to TigerCast through iTunes or a variety of other podcast apps; you can also go directly to the TigerCast page, or you can listen to each week’s show directly from the GoPrincetonTigers.com preview story.